Having to get out of your car to open your fencing can be a pain. If you want to optimize your convenience, an automatic gate may solve your problems. Read ahead as we shine the spotlight on the automatic gate options we offer at A-1 Fence Inc. If you want to be able to pull right into your driveway when you come home from work, an automatic gate can be a worthwhile investment. At A-1 Fence Inc., we have a multitude of gates to choose from. Between swing, slide, and barrier gates, you should be able to find one that meets your needs. We also offer 2 different kinds of gate openers, so you can decide whether you’d prefer a hydraulic or mechanical opener. Your new automatic gate stands to keep your home safer, more attractive, and more convenient for years to come. 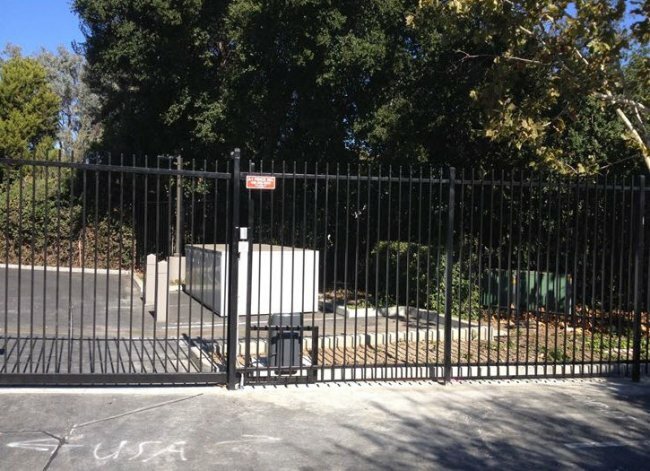 To learn even more about our automatic gates in San Jose, call A-1 Fence Inc. at (408) 259-2955. Our team can also provide you with sturdy and cosmetically pleasing pool and dog fences, so check out our website and take a look at what we have to offer. Gates can bring a great deal of advantages to your home or place of work. They offer additional security for your family, and they can restore your curb appeal. 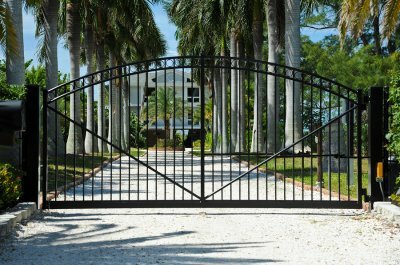 An automatic gate installation can be especially convenient, so keep reading for a few signs that your property could benefit from automatic gate installation. An automatic gate can work wonders for your home’s aesthetic appeal, but it can do much more than that. Your automatic gates will also provide your home with an extra level of security, which can be a nice addition if you have a family that you would like to protect. You can still control who can or cannot enter through your automatic gate, so you don’t have to worry about criminals making their way onto your property. It’s also helpful to choose gates that are on the taller side so that people and animals cannot easily climb over them. 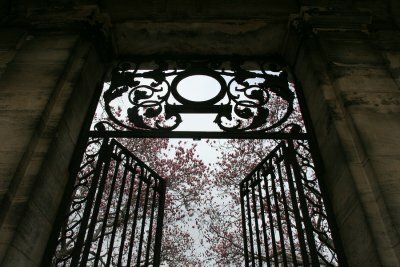 If your gates are starting to look a little worn down, it might be time for an upgrade. When you’re talking to your fencing professional and looking at your options, consider replacing your existing fence or gate with an automatic gate installation. An automatic gate can be an aesthetic and practical addition to your property, raising your curb appeal and making your home more valuable to buyers in the future. If it’s time to replace your gates, talk to the pros about automatic gates. Automatic gates have the built-in benefit of being especially convenient. Since they open on their own, you won’t even need to get out of your car to pull into your driveway when you get home from work. If you’re thinking about how to make your home more convenient, an automatic gate might be the solution. Is your property in need of an automatic gate installation? From fencing equipment to full iron fences in San Jose, A-1 Fence Inc. does it all. Please feel free to call us at (408) 259-2955 or check out our website to learn all about our services. If you are looking for a terrific way to add comfort and convenience to your fence, you may want to consider an automated gate installation. Automated gates are designed to open with the push of a button, allowing you to operate your new gate from the comfort of your car. When you install an automated gate, you can also feel great knowing that your home and property are protected by an additional layer of security. Your automated gate can be constructed from a variety of materials that are durable, weather resistant, and built to last. At A-1 Fence Inc., our team will be able to help you create a fantastic gate for your property. 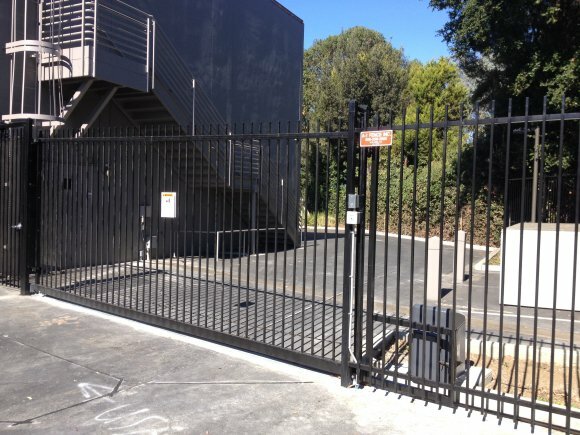 We specialize in automated driveway gates in San Jose , and we can answer any questions that you may have about the different types of gates that we have in our inventory. Call us at (408) 259-2955 to hear more about our quality fencing and gate design services. Are you looking for ways to improve your home’s appearance or safety? In addition to fences, automatic gates can provide your residence or business with additional security, privacy, value, and convenience. For homes, a gate can improve the security and increase safety for your property. You’ll benefit from access control, protection for your family, and an extra barrier against burglary and intrusion. Additionally, parents can rest easier knowing that their children and pets are better protected with an automatic gate on the property. Commercial lots gain significant benefit from the security provided by an electronic gate. 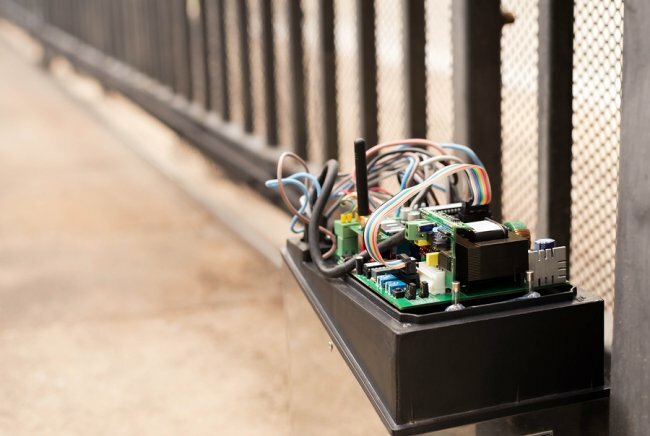 Whether you own a warehouse, storage facility, or a retail storefront, an automatic gate can help protect your products, goods, and property from the dangers of vandalism and theft. When you incorporate gates into your fencing, you ensure an added level of privacy for your home or business. An automatic gate guards your residence against unwanted people or wildlife, and also adds a barrier between you and passersby. You can enjoy your house and yard knowing that the gate keeps people out and also obstructs the view of your home. Commercial locations also benefit from the added privacy provided by automatic gates . If your home or business is located on a busy street, adding a gate at the entrance can drastically increase the amount of privacy that you enjoy. Like many other home upgrades, gating your property can increase its value, as well as its curb appeal. Automatic gates not only look attractive and secure but also establish an extra asset for your home or business. Additionally, automatic gates offer a level of convenience that typical gates lack. 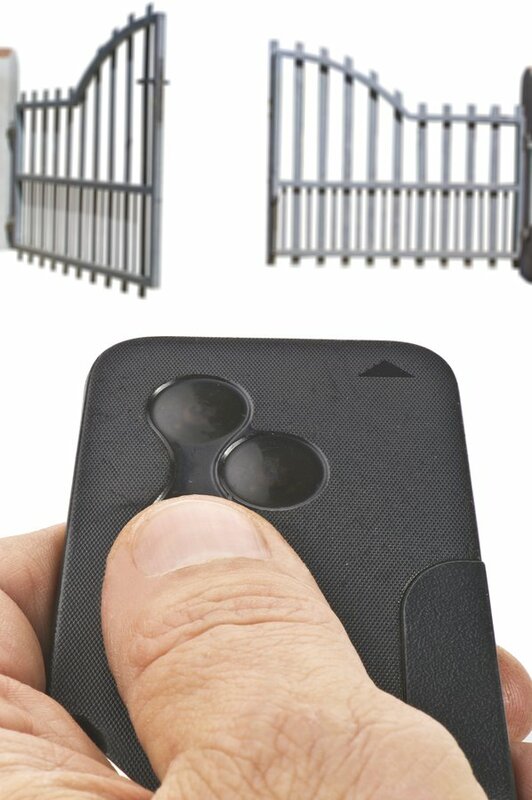 With the click of a button, your automatic gate can be opened from your home or vehicle. A-1 Fence Inc. specializes in fencing and gates in San Jose. Our experienced team can help you design the right automatic gate for your home or business , and will provide high-quality and efficient installation. To get your free estimate for gate hardware, call us today at (408) 259-2955. If you are seeking the ultimate in durability for your property, you may want to consider including a fence gate with your fencing design. When you work with a company specializing in fencing in San Jose, your fence contractor can provide you with a great range of automatic gates to choose from. When you install an automatic gate, you will have the peace of mind that comes from knowing that your property is totally secure. Along with enhancing your security, your automatic gate will also provide you with fantastic convenience. When you enter or exit your property, you will be able to control your gate from the seat of your car. Beyond their great functionality, automatic gates are also a stylish addition to any home. With many different styles of automatic gates to chose from, you will be sure to find an automatic gate that boosts the curb appeal of your home and property. At A-1 Fence Inc., we have installed a wide variety of gates in San Jose made from many different materials. If you want easy, secure access to your home, one of our automatic gates is an excellent option. The sliding automatic gate is one of the most common types we install. Its space-saving design is ideal for residential driveways with limited space. The swing gate is another type of gate we offer, which can be made to swing out or in. 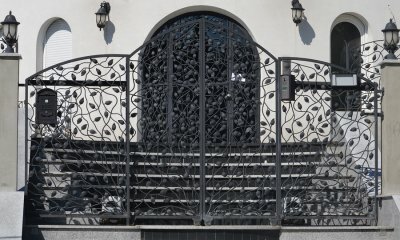 Our overhead, barrier, and “tigers’ teeth” gates offer a stylistic touch to your residential or commercial property. To keep your automatic gate secure, it can only be opened through an access device such as your phone, a keypad, or an access card. We offer hydraulic or mechanical gate openers that can be powered by electricity or solar panels that we can install for you.